Rectangular Ventilation Duct, or Flat Duct as it is commonly called, is usually used to vent fans and cooker hoods to the outside of a building. The shape of this system makes it ideal for running in ceilings where there is often little space between the plasterboard and the floor above. Flat Duct is available in three size options. Energy-saving improvements to houses such as double glazing, increased insulation and central heating can all cause a build-up of condensation in the roof space if there is insufficient airflow, causing structural defects and mould growth. PBSL offer a range of roof ventilation products designed to improve airflow into the roof in both refurbishment and new build situations. Manthorpe's range of Tile Vents are available in a range of sizes and shapes. Four different colours are stocked - Terracotta, Slate Grey, Dark Brown and Antique Red. Cavity Walls and Voids below floors need to be ventilated in order to prevent the build-up of damp, mould and unwanted and hazardous gases. Our Manthorpe Air Bricks, Sleeves, Weep Vents and Under floor vents are cleverly designed to adapt to a number of different situations whilst still being simple to install. Our Rectangular Duct, also known as Flat Duct, is available in 3 different sizes, 110mm x 54mm, 204mm x 60mm & 220mm x 90mm. With a wide range of fittings and connections this system is hugely adaptable and as a result is extremely popular with all types of installers. 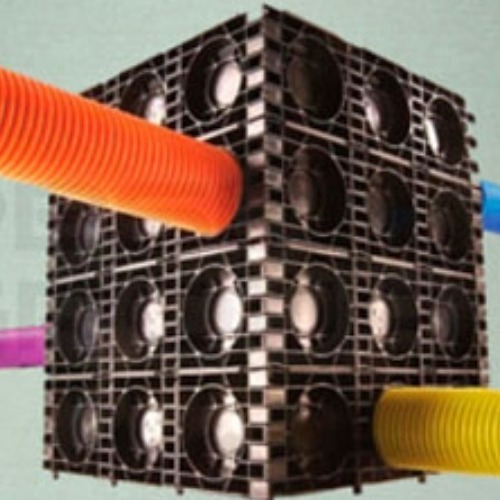 Our Circular Ducting is generally used where there is no restriction on space, and is available in 3 different sizes, 100mm, 125mm and 150mm. PBSL stock a wide range of high quality fans from Monsoon. All of our fans exceed the requirements of the relevant UK Building Regulations and are BS Kitemarked and guaranteed. In addition they have been tested for airflow performance to ISO5801 and sound tested to ISO 3741. Each fan is made from tough, fire retardant UV stabilised materials and comes with comprehensive, easy to follow instructions. Cavity Closers not only provide a thermal break at the reveal of both door and window openings, they also act as an effective vertical damp proof course (DPC), ensuring compliance with building regulations. The G240 Cavity Closer has a double flange feature for use in standard in-line cavity wall details. It is also used in sill details by simply cutting a length to suit the width of the window and placed in the cavity at the sill. A DPC is still recommended in horizontal applications. The lightweight closers are available in sizes to suit all cavity widths and are simply installed, requiring no special tools. Lengths can be simply cut with a saw, with no loss of thermal efficiency. PVC flanges provide a secure method of fixing using dedicated fixing clips. The closer can be used in individual lengths, or some may be preformed into frames or fixed directly on to window and door frames. All PBSL Loft Hatches are manufactured by Manthorpe and are designed to be fitted with a minimum of fuss and labour, while offering insulation and draft proofing to recommended industry standards. The three-point catch system prevents the loft hatch from bowing, meaning that the insulating foam seal is in constant contact and provides an effective air seal. Our fire rated Loft Hatches offer the security of a heat resistant shield and our multi section loft ladders can be fitted to allow easy loft access. Want some advice on how to install your Ducting, or interested in finding out more about our product range, take a look at our guides & tips. 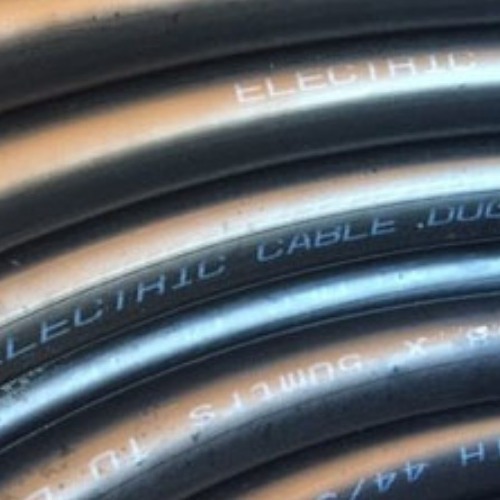 Is Your Polyduct Electrical Duct Approved By The Utility Suppliers?